Solitude Liveaboards redefine quality service and professionalism in diving hospitality. 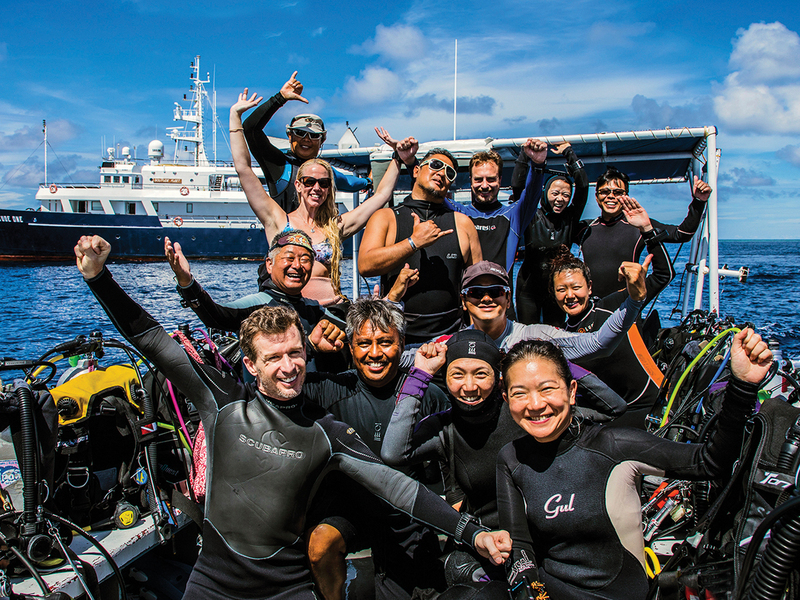 Join Solitude One on our voyages to Palau and Tubbataha. World-Class Dive Destinations on our Purpose Built Catamaran. in between the Famed Black-Sand, Critter Searching Dives. Here are some important facts about our two liveaboards and resort. For even more information, please head to the individual links above. Rebuilt from a merchant vessel, the MV Solitude One is 52m long (171 ft) and sets new standards when it comes to hospitality and professionalism. With our clients in mind, the vessel marries luxurious design and layout with the functionality and comforts that are close to home. 10 spacious cabins, all with en-suite showers. Safe deposit boxes, bath robes, hair dryers, bath and face towels, bath and shampoo gels provided. Spacious dive deck, with adequate space to accommodate up to 30 divers – scuba equipment, accessories, gear and all. Visit Solitude One for more details. MV Solitude Adventurer is 36m (118ft) long and 12m (39ft) wide. This luxury catamaran was conceived and custom-built by Austal in Australia and was originally launched as a family yacht in celebration of the millennium for a very prominent family in Singapore. Eight spacious cabins to accommodate 18 guests on the vessel. Safe deposit boxes, hair dryers, bath and face towels, bath and shampoo gels provided. 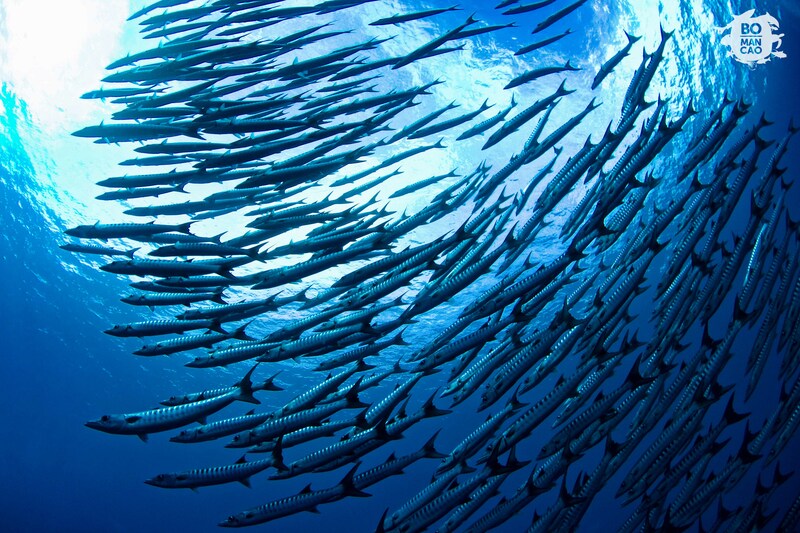 Gear up and dive into the deep in Indonesia’s natural gems, the Banda Sea and Raja Ampat. 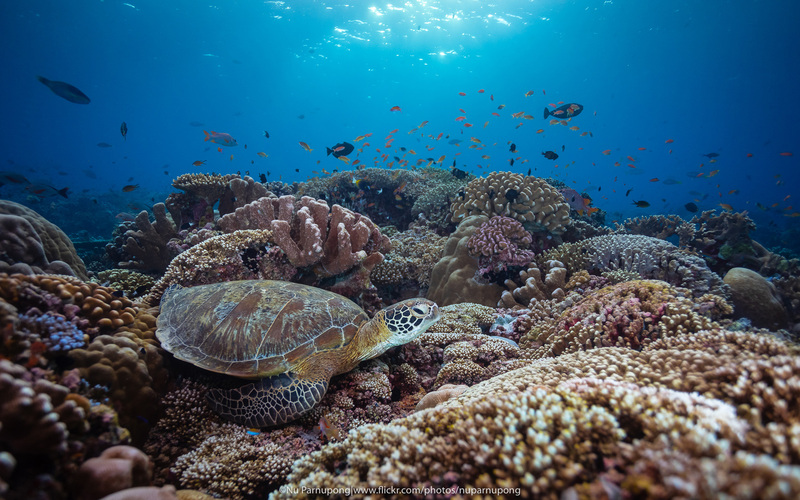 Get familiar with Komodo’s most iconic dive sites, including Batu Bolong and Manta Alley, before setting off towards the Forgotten Islands. Visit Solitude Adventurer for more details. Set in vibrant tropical gardens perched right above the water’s edge, the resort directly overlooks the water and faces Lembeh Island, which lies just across the Straits. The resort ensures guests enjoy the intimate exclusivity and privacy of the natural landscape. Eight Garden Deluxe villas with pool and partial ocean views. Two Seafront Villas with a full ocean view. Rooms equipped with air-conditioning, fans, hot and cold water showers, personal safes, hairdryers, mini-fridges. Digital room for the photographers. More than 30 dive sites of the Lembeh Strait are quickly reached from our centrally located resort. Visit Solitude Lembeh Resort for more details. 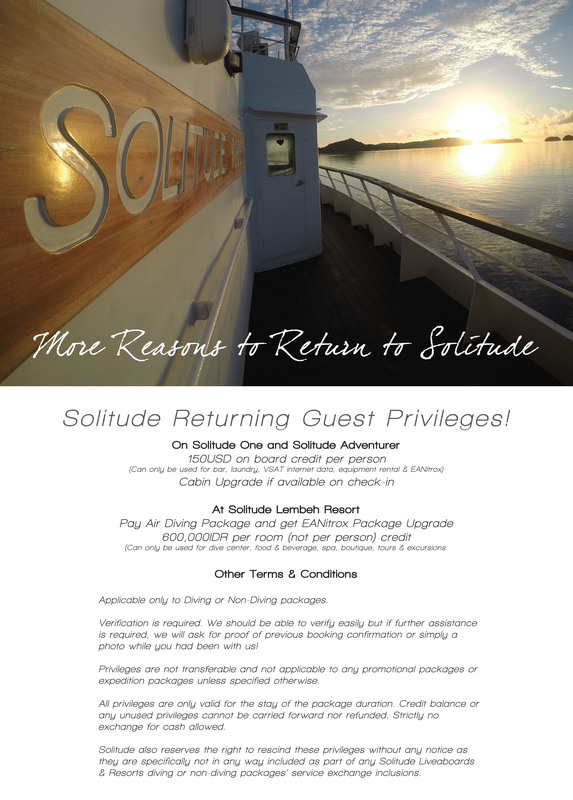 Solitude Liveaboards & Resorts take hospitality to new horizons. Now both land and sea-based, our guests can choose their own unforgettable adventures in Palau, Philippines and Indonesia! With our three simple but key ethos, we can be great hosts to our guests. We endeavour to provide our guests the feel and ambience of being pampered in surroundings where they feel as if they are part of the family. Modern living comforts with space to spread-out and find your own cozy privacy if desired, our properties and vessels are designed tastefully to balance use and practicality to maximise your enjoyment and relaxation. Our belief in good communication is one of the core ethos to winning the confidence and trust of our guests, staff and crew. For our guests, it starts from the first point of contact in their inquries to the final preparation before making their journey to one of our liveaboards or resorts. The emphasis of good communication is cascaded from the moment our team receives our guests to bidding farewell. Throughout their stay, we endeavour ourselves to anticipate their needs, solving inconveniences (major or minor) as that may arise as soon as possible, and providing a listening ear for constructive feedback for further improvements. These are what we believe are the traits of being excellent hosts. Safety is paramount in Solitude’s way of life in work and play. It starts from the day we conceptualize and build our vessels and resorts by ensuring they are equipped with the right instruments, equipment, systems, and processes. Education and training for our Solitude team are also regularly conducted to keep them current with first aid and rescue skills. Local environment knowledge such as sea states and currents are also important which are accumulated through our own extended tenure in the places we operate in, using our own extensive experiences, and engaging experienced locals if required when we conduct exploratory expeditions. Keep Up to date with What New and Exciting Things we're up to. You are welcome to send us your questions, comments or concerns. Your feedback is important in helping us continuously improve our products and services. Please specify as to which liveaboard or resort you are inquiring about. An established name in the industry, SOLITUDE is all about quality service and professionalism in the world-class dive destinations its vessels journey to. We’re dedicated to making every scuba diving trip an unforgettable experience for all, and we’re always ready to welcome you aboard your home away from home. 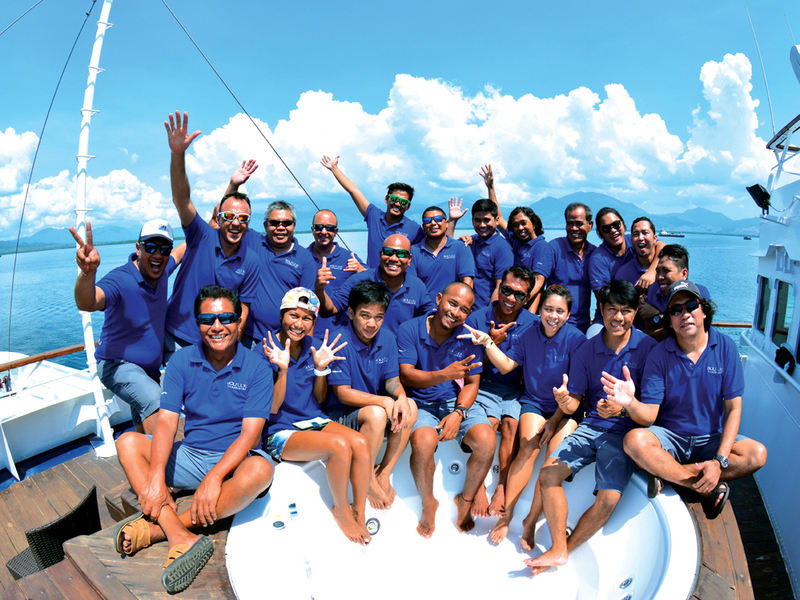 Solitude Liveaboards & Resorts are owned and managed by Solitude World Pte Ltd (Singapore), a wholly-owned Company of CKM2 Holdings Pte Ltd (Singapore).